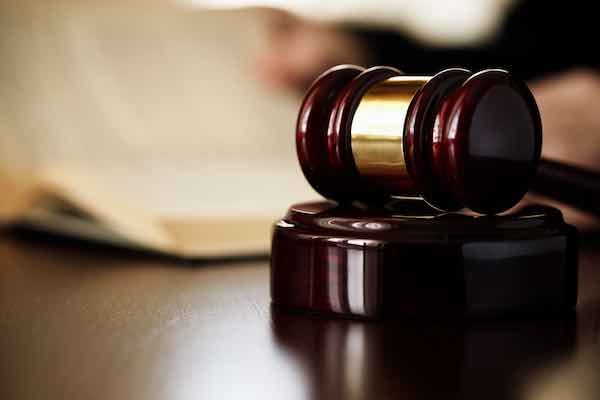 Legislation that was recently introduced in the Senate would restore Administrative Law Judges (ALJs) to competitive service, effectively reversing an executive order that President Trump issued earlier this year. According to the Office of Personnel Management (OPM), the changes made by the executive order gave agencies more flexibility. “Agencies will be free to select from the best candidates who embody the appropriate temperament, legal acumen, impartiality, and judgment required of an ALJ, and who meet the other needs of the agencies,” said an OPM press release. Senators Maria Cantwell (D-WA) and Susan Collins (R-ME) do not think the executive order changing the ALJ selection process was a good idea. Previously each agency hired its own administrative law judges from a list of qualified candidates provided by the Office of Personnel Management. However, at the end of July, President Trump issued an executive order to reclassify administrative law judges, which could allow for these judges to be selected on the basis of their political views rather than my their qualifications, merit, and independence. The recently introduced legislation (S. 3387) would restore ALJs to the competitive service and roll back the changes made by the executive order. As an aside, the bill is given a 5% chance of passing into law at the time of this writing according to GovTrack.